A few fun, quirky, creative and gifts for boys that probably aren’t on the ‘must have list' of 2017, but they are but are definitely worth a look. 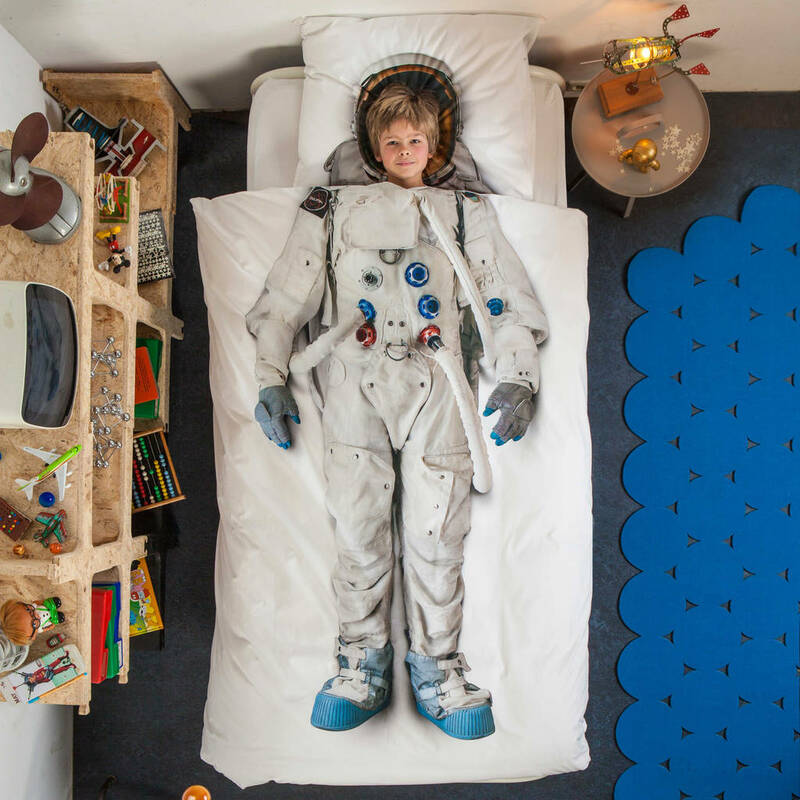 Funky duvet cover set for anyone who who has ever dreamed of being an astronaut (equally cool Firefighter, Dinosaur and Pirate alternatives). Perhaps the best way to get your child's artistic talents kick started ? One reviewer said “I wish I knew more children to give this book as presents! !”, written by British illustrator Marion Deuchars. The Ukulele is a great compromise to a guitar. 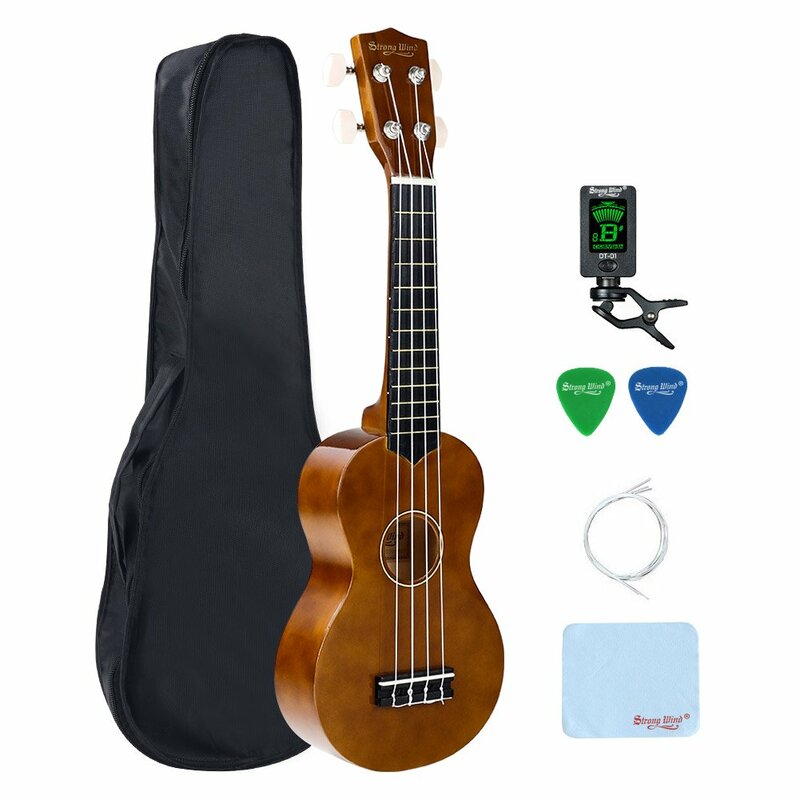 It’s a fraction of the price, easier to play - especially for children and very small so requires very little storage space. A bizarre, chocolaty present that will allow your little one to fool the whole family and his friends. Let their creative side go wild again again and again. Doodle on these world map pillow cases, that beautiful illustration packed full of fun facts, wild animals and exotic sea creatures. The 10 washout pens completely remove the ink after one warm wash. Create a mini desert oasis with this glass terrarium that is small enough to put on a windowsill). It comes with everything needed to grow five cacti plants. 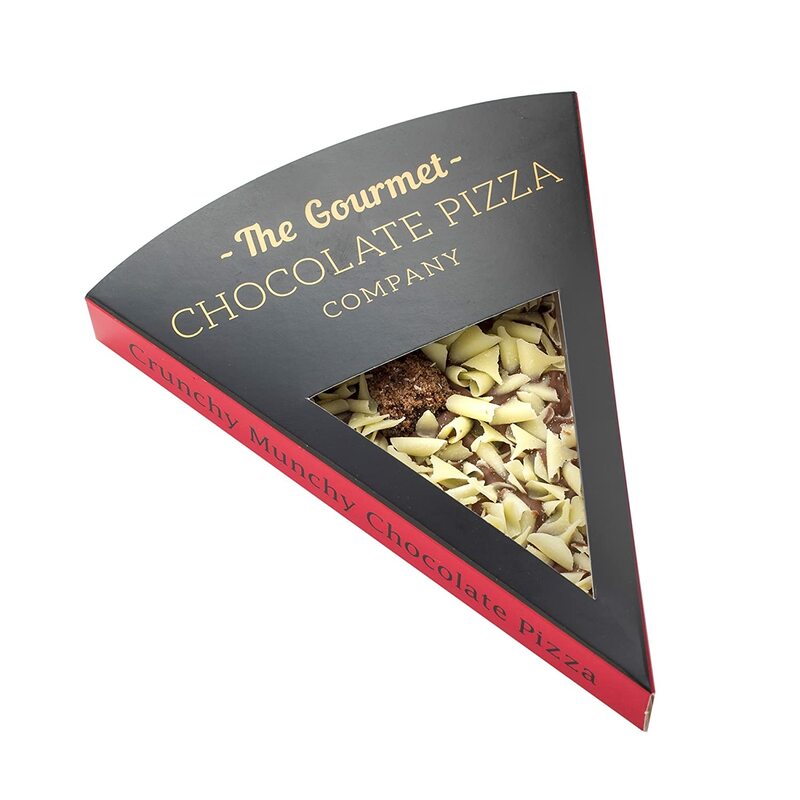 Two of everyone's favorite things in one : chocolate & pizza. A classic toy for any boy of any age, that provides hours of genuine fun. Bop bop bop !